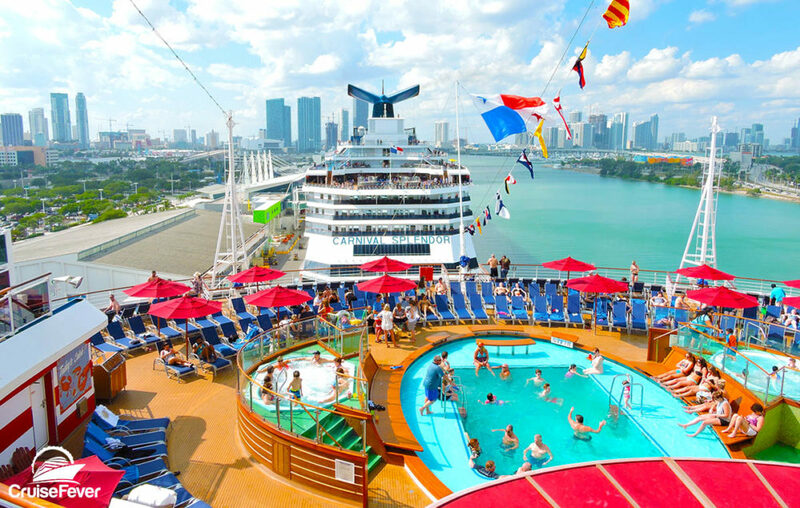 Carnival Cruise Line has brought back their most popular booking incentive in a special “Siteside Sale”. Carnival is not only offering cruise deposits starting at $50 per person, but also huge discounts on cruises. The post Carnival Cruise Line Brings Back $50 Deposits Until Saturday appeared first on Cruise Fever.